The Key To Internet Marketing Is Being Found… Not Just Listed! 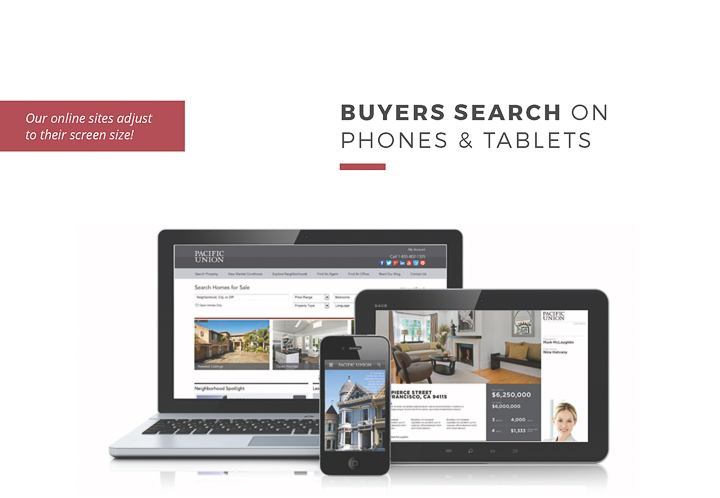 All agents will put you home online … what’s essential is that buyers find it. 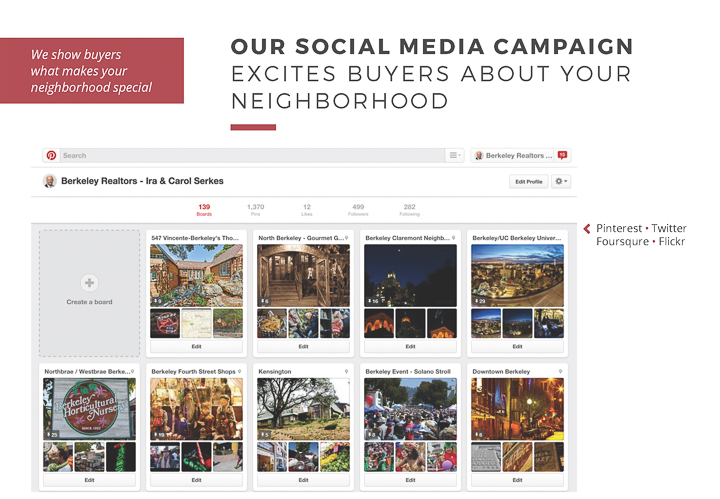 We’ve mastered the art of online marketing. 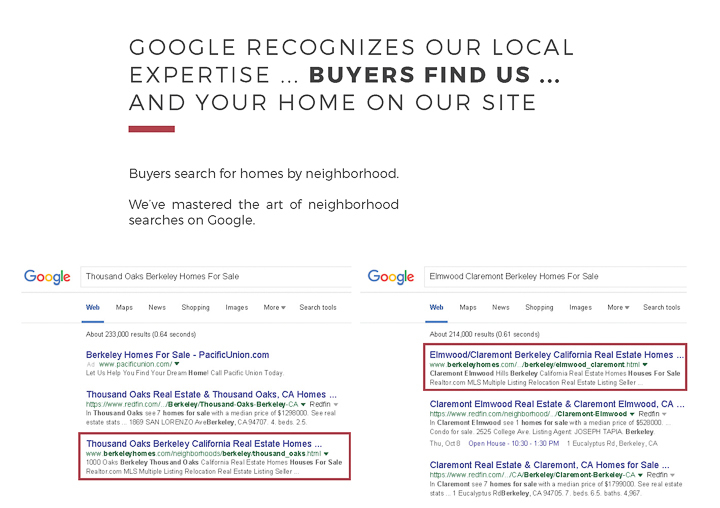 Buyers search for homes by neighborhood — Google recognizes our local expertise and features our web site at the top of neighborhood searches. 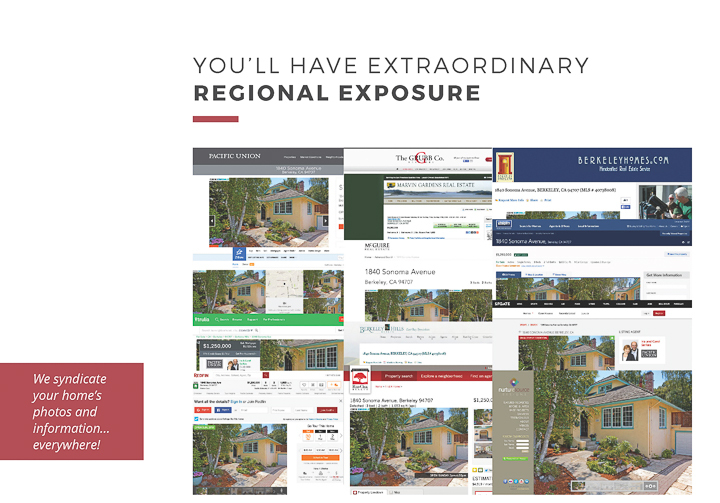 You’ll Have Extraordinary Regional Exposure – We syndicate your home’s photos and information so they see it no matter if they’re using a local company’s web site, or Redfin, Zillow or Trulia. 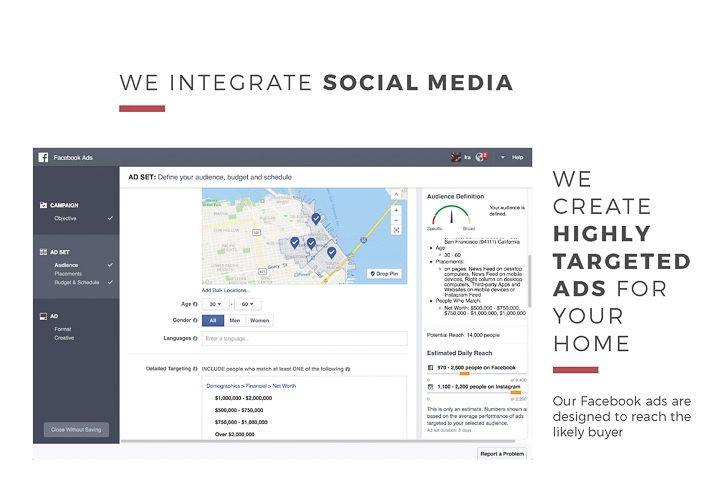 We use Social Media effectively using Pinterest, Foursquare, Twitter, and highly targeted Facebook Ads. 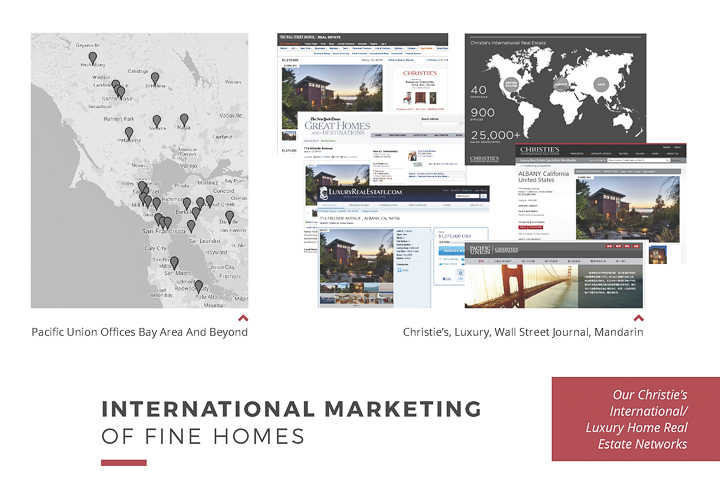 Put our online marketing expertise to work for you too!